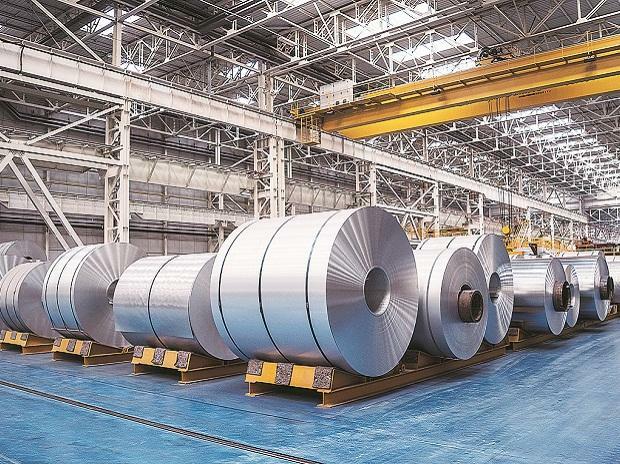 Leading alloy-maker JSW Steel is entering the dollar bond market with a benchmark issue to raise up to USD 500 million in debt, sources said Thursday. The fund raising is in line with a May 2017 board resolution to raise up to USD 1 billion in one or more tranches by selling bonds in the international markets, the company informed the exchanges. The company, one of the largest steel producers in the country with an installed capacity of 18 million tonne per annum, informed the exchanges that its senior management will be holding roadshows in Hong Kong, Singapore and London next week for the bond issuance. The company has USD 500 million of senior unscured notes maturing in November and an equal amount in unscured bonds maturing in April 2022, the agency said. A further increase in planned capex, following a jump in planned capex in 2018, or significant weakening of global steel industry fundamentals could weaken its financial profile, it added. The JSW Steel scrip closed 2.41 percent up at Rs 294.85 on the BSE, as against gain of 0.46 percent on the benchmark.